With the majority of the Filipinos, these business leaders helped restore democracy in the country. Not only students, rebels, and teachers joined the EDSA People Power Revolution of 1986, which ousted then President Ferdinand Marcos; some business personalities, entrepreneurs supported the cause, too. As we commemorate the historic day, let us look back on some of them, who, like the majority, fought for the country's freedom and reinstated democracy. Founded for the purpose of “defending the right of business to exist independent of government intervention, for as long as business did not lose sight of its greater social responsibility,” the Makati Business Club (MBC) started several causes in support of the People Power revolution. Its first chairman, Don Enrique Zobel, who was the former head of the Ayala Group of Companies, had always been vocally opposing Martial Law. 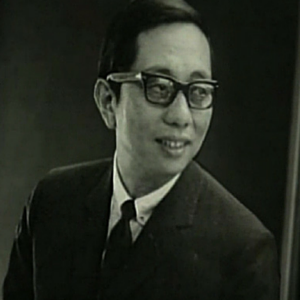 Under his leadership, the MBC organized the yellow confetti rallies at the Makati CBD (central business district) from 1983 to 1986. These rallies encouraged employees from the area to join protests at the Ayala Triangle every Wednesdays and Fridays. The cause was wildly successful, with people from Cebu and Davao emulating the cause. In spite of his high-level position in Benguet Corporation, which was one of the largest mining companies in the country at that time, Jaime Ongpin remained firm with his ideals and was one of the leaders of the movement against Martial Law. Since then, Ongpin has become a figure for press freedom, and was instrumental to the campaign of former President Corazon Cojuangco Aquino. 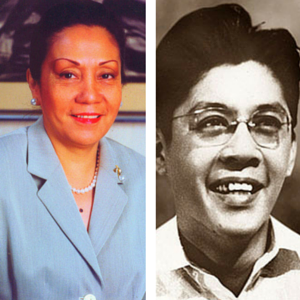 Gerry Roxas and Judy Araneta became one of the more important figures during Martial Law; the former served as a senator during the Martial Law regime, as a member of the opposition. Meanwhile, Araneta, who hailed from one of the leading business families in the country, also chaired its group of companies. They were some of Marcos’ reported enemies among the Philippine elite. While Roxas fought for democracy through his work as a senator, he never got to experience the freedom he advocated as he passed away in 1982. While Araneta had the choice to enter politics, she never ran for public office and focused instead on the family business and philanthropy. Her son, Manuel "Mar" Roxas II, is now running for President in the May 2016 national elections. One of the staunch rivals of Marcos back then were the Lopez family, who owned The Manila Chronicle and the Chronicle Broadcasting Network, the latter is now known as ABS-CBN Broadcasting Corporation. Like many media entities at the time, ABS-CBN was forced to shut down after Martial Law was declared in 1972. Soon after, Marcos forced to take over the Lopezes’ businesses, including the famed broadcasting company. 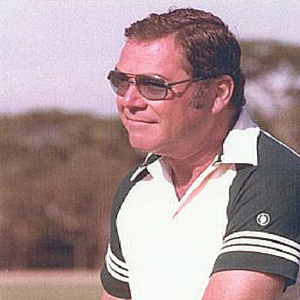 Eugenio "Geny" Lopez Jr. was taken into custody by military officers after allegedly conspiring against the Marcos regime. 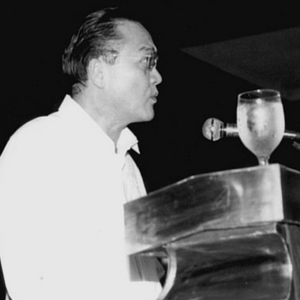 Lopez and his cellmate, Sergio Osmeña III, held a hunger strike as a protest for the unjust capture of other civilians, which forced the government to free more than a thousand political prisoners. The two later on escaped from prison, as dramatized in the film "Eskapo" ("The Escape"), which was produced by the Lopez-owned film production outfit Star Cinema in 1995.